Don’t miss this epic story of discovery. 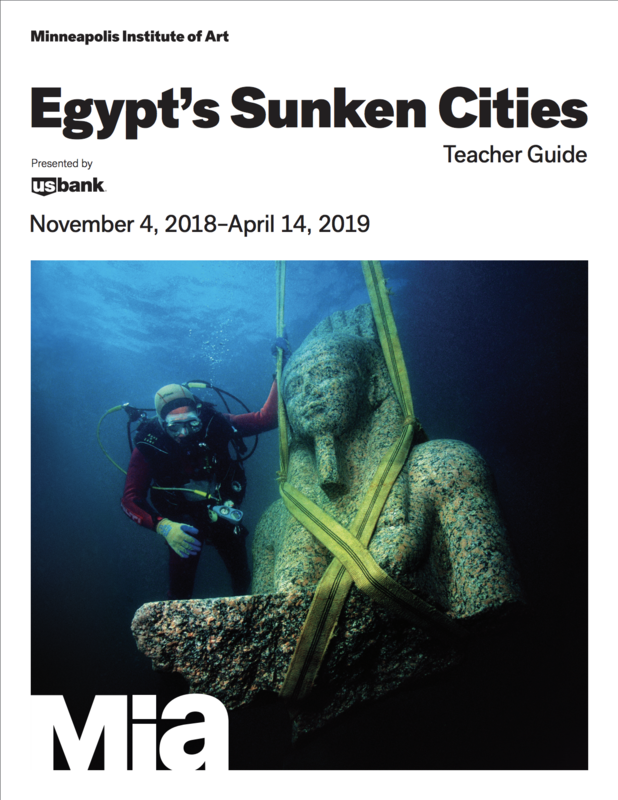 Final screening: Friday April 5, every hour from 10:15 a.m. to 7:15 p.m.
Get a behind-the-scenes look at the rediscovery of the lost city of Thonis-Heracleion, one of two ancient Egyptian cities featured in the exhibition. Produced by Scottish Television. (59 min., in English). Film screenings are free; tickets not required. Above Image: The bust of the colossal statue of Hapy has been strapped with webbings before being cautiously raised out of the water of Aboukir bay, Egypt. Photo: Christoph Gerigk © Franck Goddio / Hilti Foundation. General museum admission is always free. $2.99 in-app download– Need some instructions?